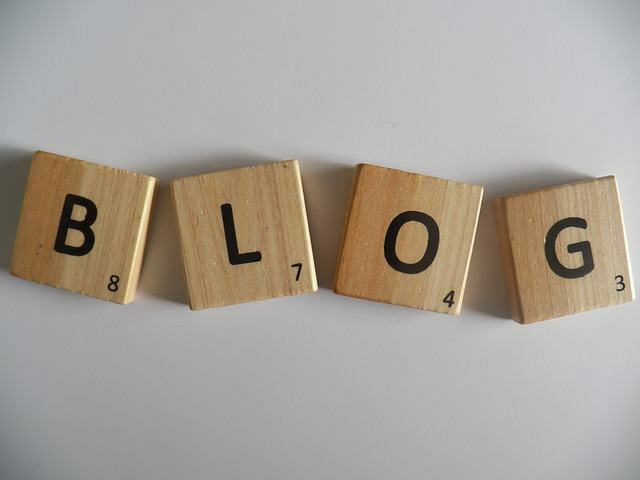 Generally speaking, you find two types of bloggers who write about controversial subjects: Those who depend on drama to draw in readers, and those who genuinely want to share information from a specific point of view. If you fall into the former camp, it helps to have the right personality (think Perez Hilton) in order to pull it off. You can gain popularity from people making people hate you, but the better approach is to be sassy, sarcastic, but still likeable, which requires a celeb-type personality to succeed. But if you’re in the latter camp — the people who want to share specific information — then you have a different kind of work cut out for you. Maybe you want to educate the public on just how much safer e-cigarettes are, but you fear you’re risking a backlash, since more and more states banning e-cigs in public. Plus, it’s likely that a good chunk of the population is not looking deeper into e-cigs v. cigarettes, and mostly relying on fear-mongering and assumptions. This is where the skills of a writer, your personality, and the facts will help you thrive. The nature of a blog is to engage the community, and you’re sure to drum up your share of trolls, flamers, and baiters with controversial material. Don’t take any of it personally (even when the attacks are personal) and think twice before deleting any comments. Only use deletion if the posts are abusive or potentially offensive to your other readers (such as flinging around curse words unnecessarily when some of your readers are more conservative). Screen shots are easy for others to save, and if you’re caught deleting comments, it can be seen as cowardly. Instead, choose your battles wisely and know when to engage and when to ignore. If you have the facts on your side, peppered with first-person accounts and you make the effort to use un-biased sources such as reports from the Centers for Disease Control (CDC), you can carve out your niche as a provider of information and not just another opinion spew-er. This is crucial if you want to be taken seriously. Triple-edit each of your blog commentaries before posting, because high-quality content isn’t just essential for SEO but also acquires the cloak of authority. Ensure your blog design is clean and fresh, and you have responsive design in the bag. A WordPress site is one of the easiest to manage and allows for quick community engagement. Most importantly, blog regularly, don’t give up, and have set goals in mind. Do you just want to educate and inform? Reaching just one person means you’ve succeeded.